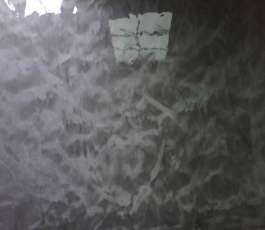 Why Concrete Renovations Inc. For Epoxy Flooring? Over the years, Concrete Renovations Inc. has become one of the top epoxy flooring and facilities maintenance companies in New England including Massachusetts, Connecticut, and Rhode Island due to top-quality service, certifications, exceptional crews and contractors, and extremely competitive pricing. We focus on making you look great for your customers. Our crews of highly-skilled and highly-qualified technicians work safely and follow OSHA requirements to provide your clients and customers with a decorative, clean and safe shopping environment. We don’t believe in cookie-cutter work. 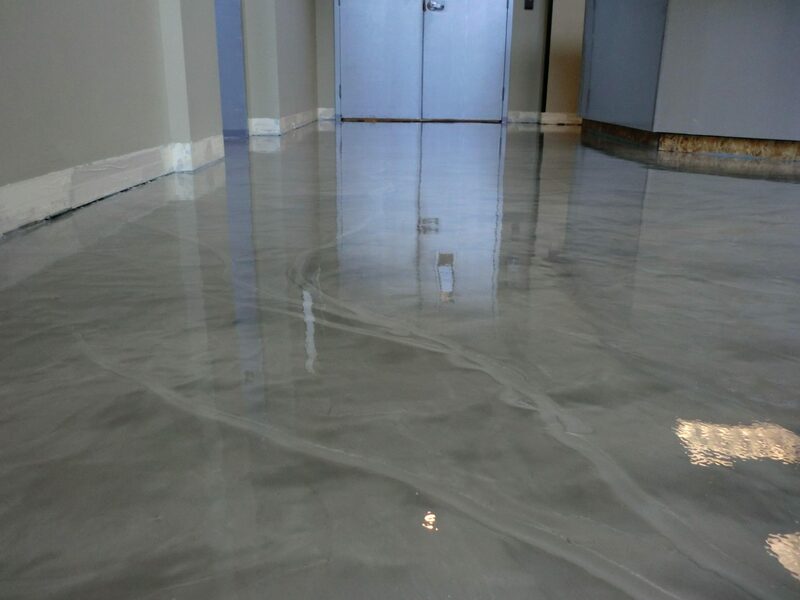 Whether it is polished concrete, acid staining, or a concrete overlay, we listen to your needs and provide you with the best information and services to meet those specific needs. We go above and beyond to please you.